For the second consecutive year, Concha y Toro is recognized as the “The Most Admired Wine Brand in the World” by Drinks International, which is concrete proof of the strong image that the company and the brand have forged in the international wine industry. Progress was made in the company’s internationalization with the opening of two commercial offices in South Africa and Canada. 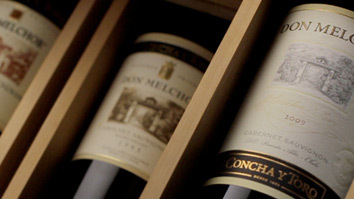 Concha y Toro thus becomes the first Chilean winery to be installed in Africa.